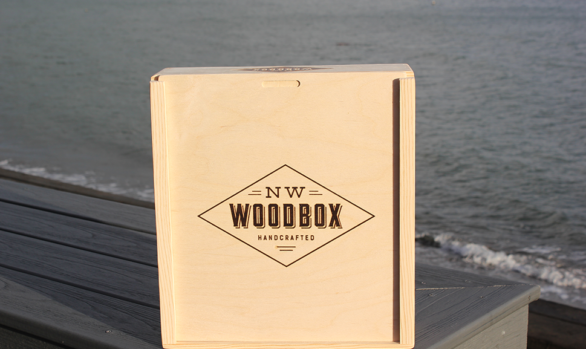 A package of Six Bottles gives you flexibility- create a package with all your varietals, use for Club Release, create a vertical of your signature brand. 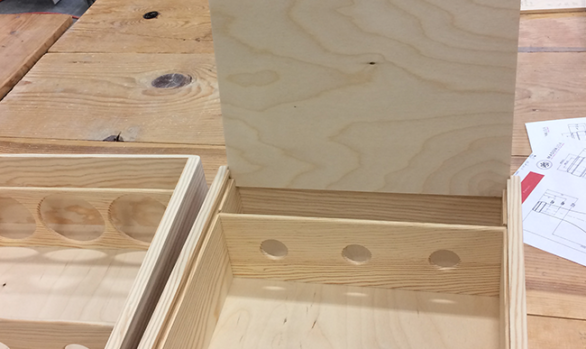 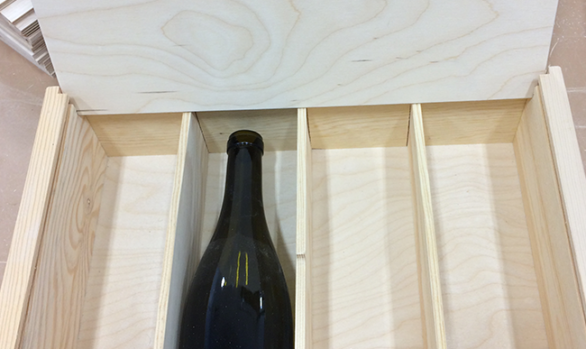 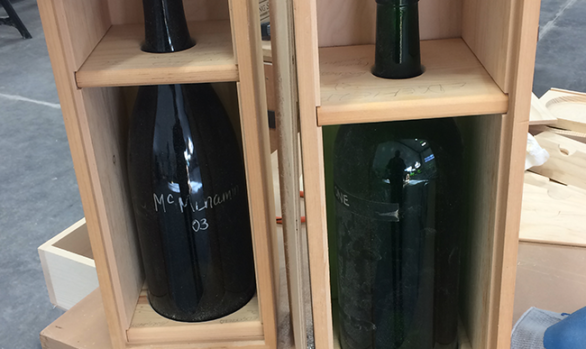 Six Bottle boxes can use dividers (as pictured) or cradles to better secure the bottles. 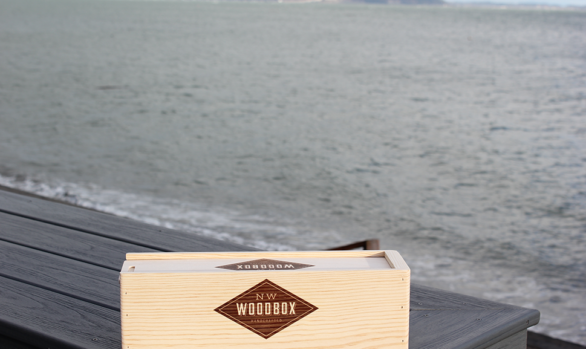 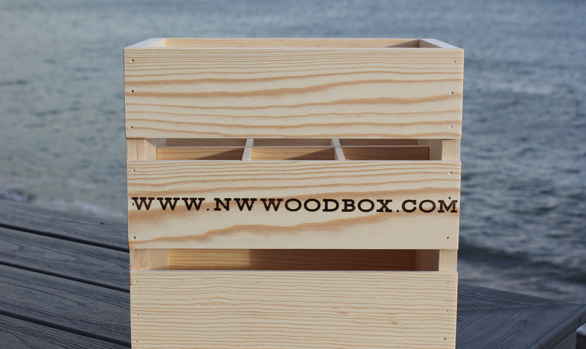 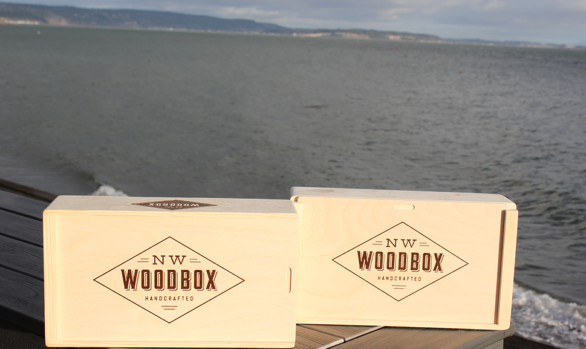 Custom branding builds on your image, and this package makes a statement when displayed in your tasting room.